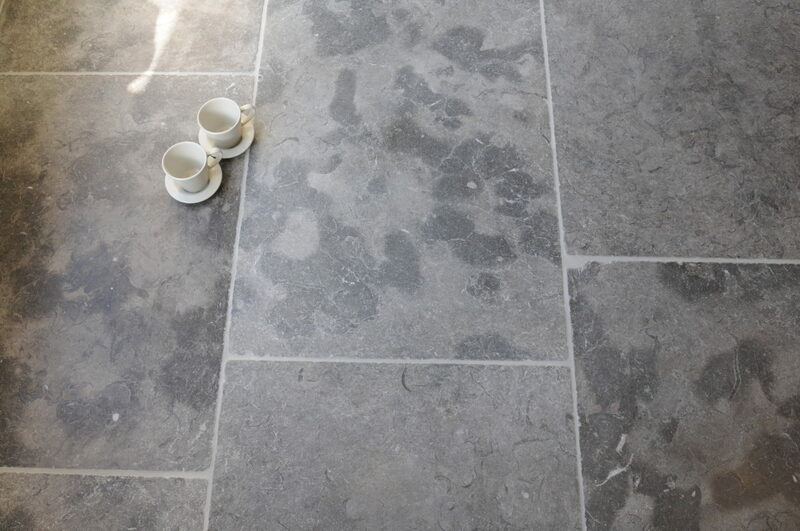 Variation of grey-blue tones and fossil markings delicately interact within this beautiful limestone. 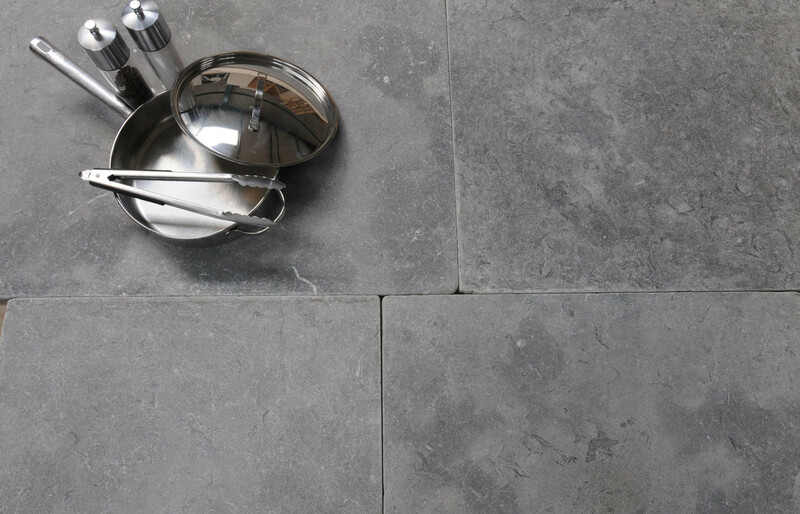 Large size and slightly tumbled edges make this range a very popular choice. Ideal to contrast with the pastel and cream colour palettes.